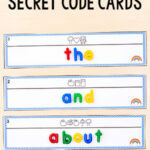 Your kids will LOVE these Valentine’s Day secret code cards. 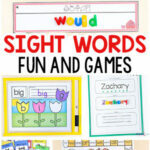 Learn sight words and spelling words in a super fun, hands-on way. 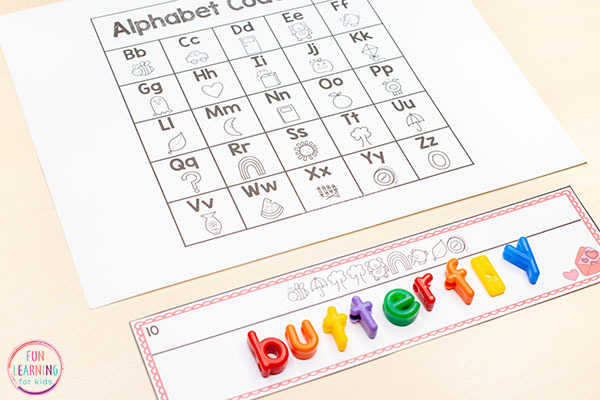 Perfect for literacy centers! 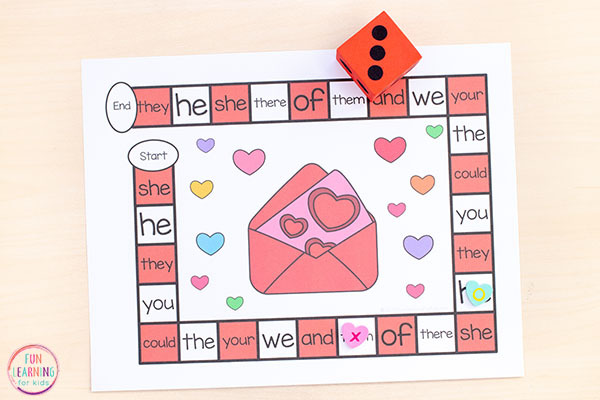 To kick off the fun, I made this fun Valentine’s Day version. 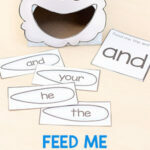 The kids are loving them and I love that I can use them with any words! 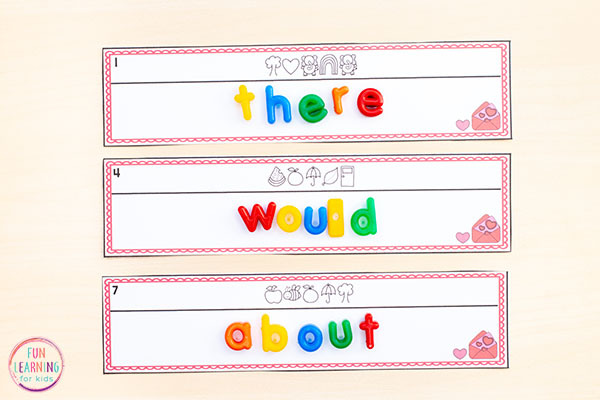 You can even use them to work on simple CVC words or even names. There are so many possibilities! 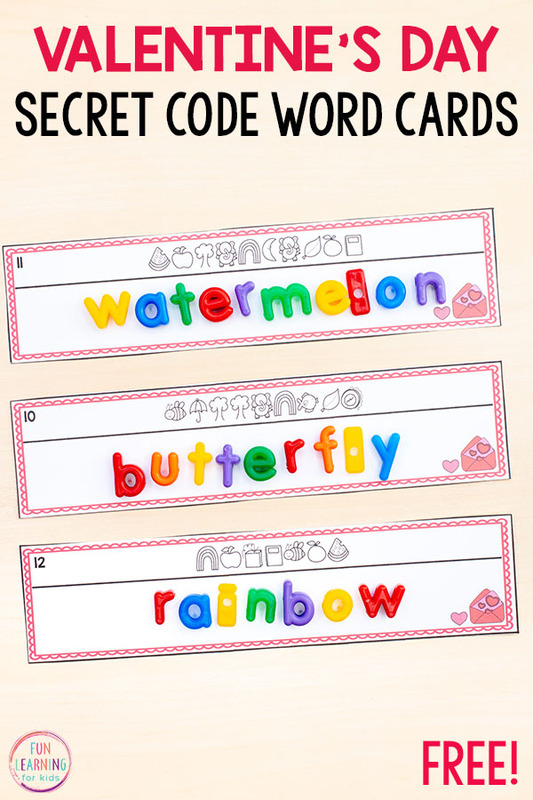 If you want to use this for lots of different lists, just save each file with a different file name. 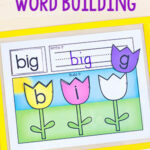 For example, “word list 1,” “word list 2,” “word list 3” and so on. That’s all! 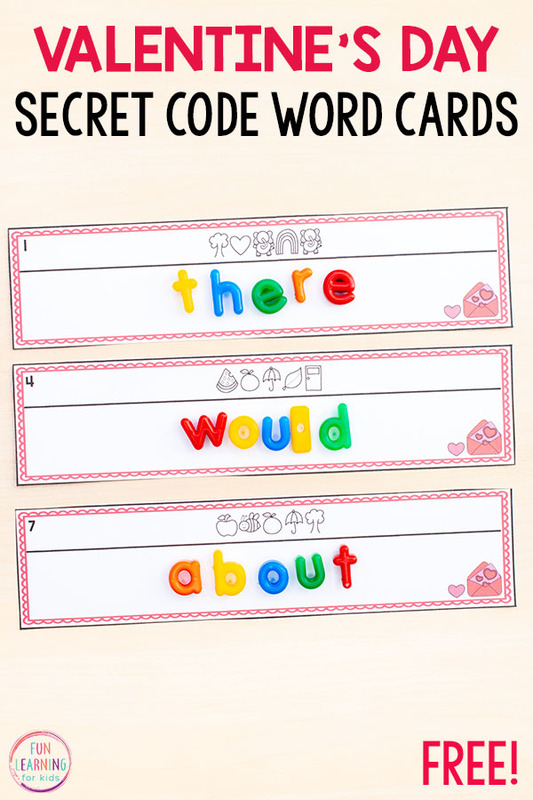 The kids are going to have a blast learning sight words, spelling words and more with these fun Valentine’s Day secret code word cards. 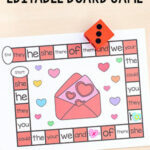 If you like this activity, then you should definitely check out this Editable Valentine’s Day board game too. 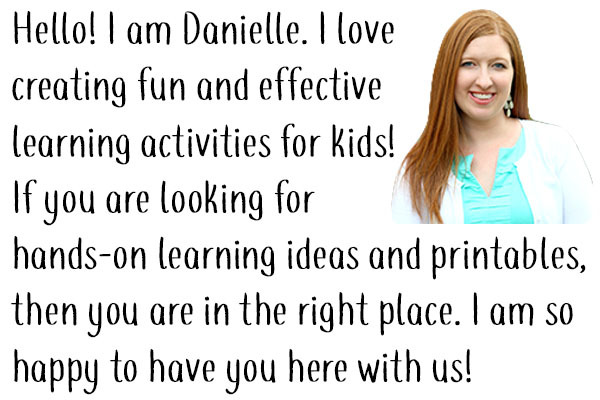 It’s so much fun! 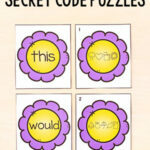 Here are some more Valentine’s Day activities to check out.